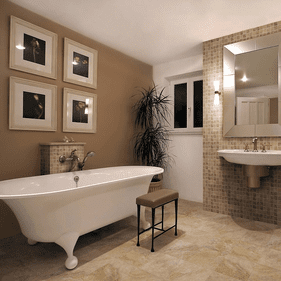 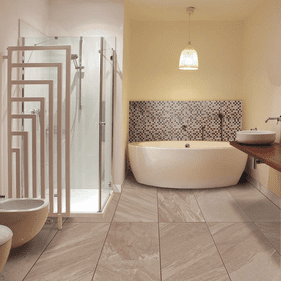 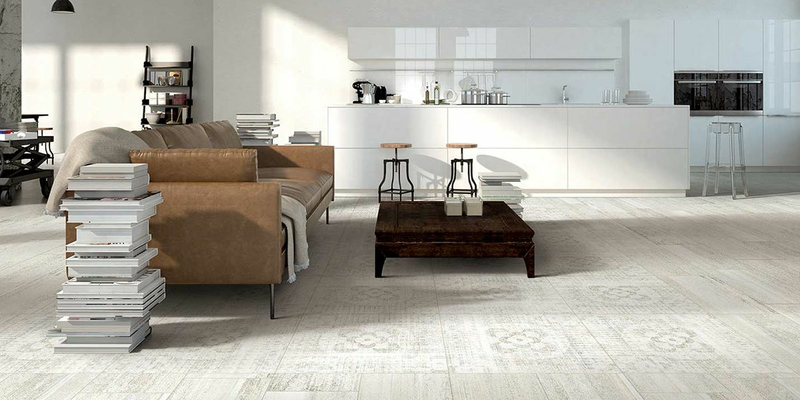 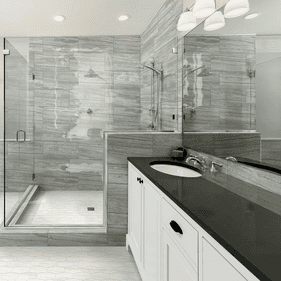 Florim USA offers luxurious Italian-designed porcelain and ceramic tile manufactured in the heartland of America. 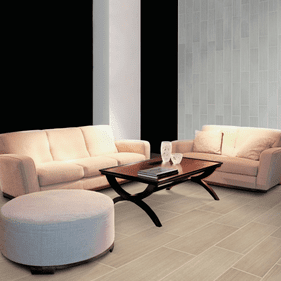 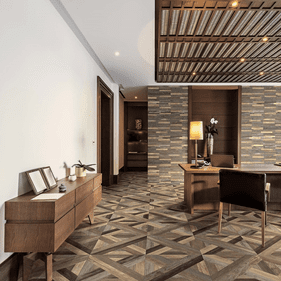 The North American division of the Florim Group, an international innovator in porcelain and ceramic floor and wall tile, has a long history of producing high fashion, top-quality products. 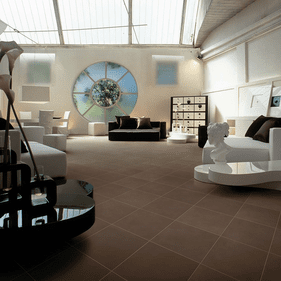 The Florim group is headquartered in Sassuolo, Italy, where the European design team develops cutting-edge products. 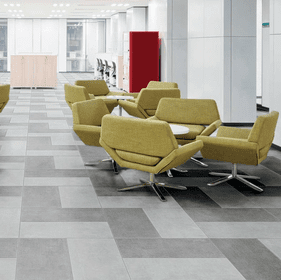 The state-of-the-art U.S. manufacturing facility located in Clarksville, Tenn., features the latest tile technologies and advanced printing equipment. 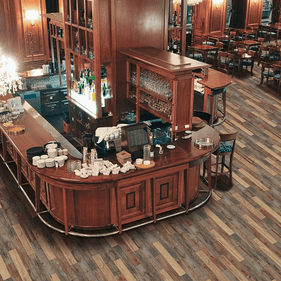 This company boasts some of the most versatile projects, with tile applications for both commercial and residential projects. 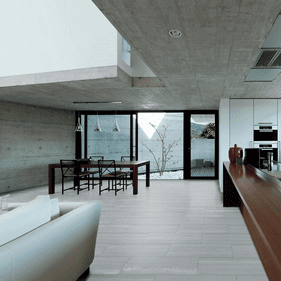 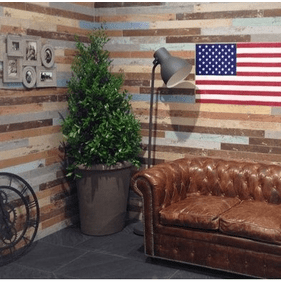 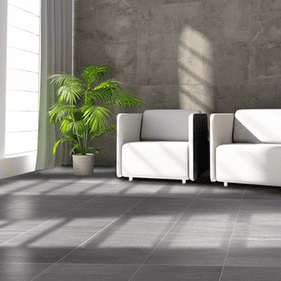 Most importantly, this company is committed to sustainability, producing environmentally friendly tile products for both interior and exterior applications. 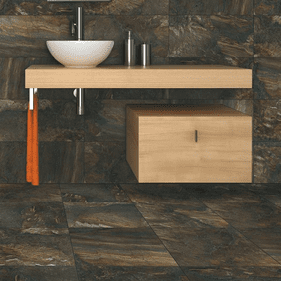 Many of these tile products contain up to 40 percent recycled material and are made using eco-friendly production processes that minimize their negative environmental impact. 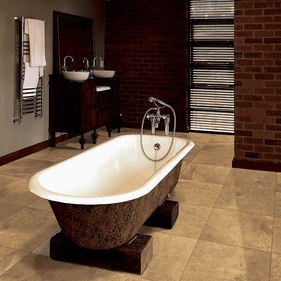 Collections such as the Natural Selection and iStone lines are luxurious examples of responsible, sustainable practices in action. 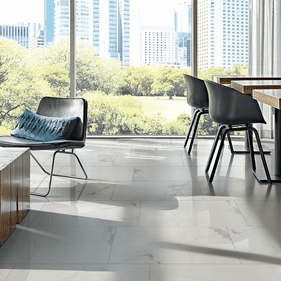 Popular collections include the Quartztech line, a granite-inspired tile style that effortlessly captures the look and feel of natural stone, and Urban Landscape, a sleek and sophisticated modern porcelain tile with minimal variation for a very uniform look. 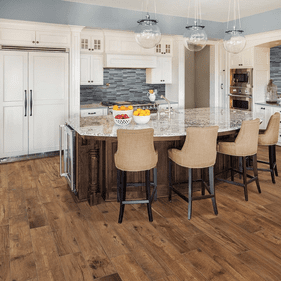 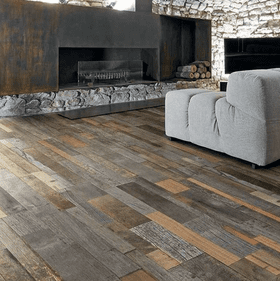 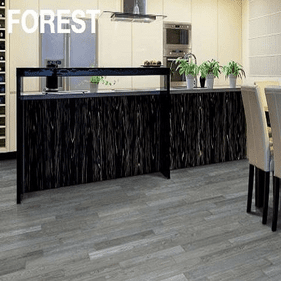 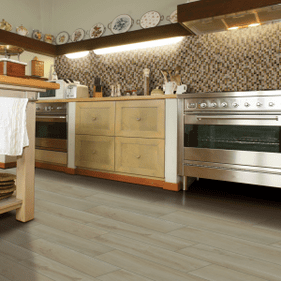 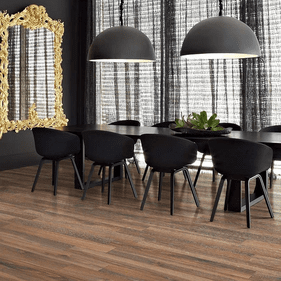 The addition of Forest and Plantation redefine wood-look tile floors with the highest level of realism offered in tile flooring. 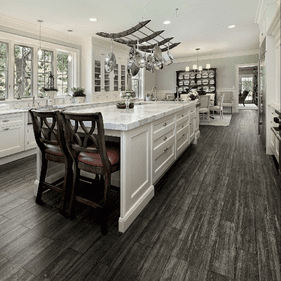 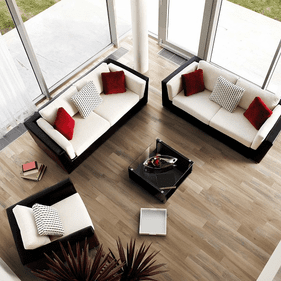 Both collections express the intricate nature of hardwood flooring for timeless floors with multi-dimensional appeal. 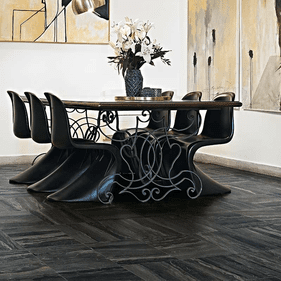 Whether the space is contemporary or traditional, avant-garde or classic, Florim USA offers a premium tile to make design dreams come true.